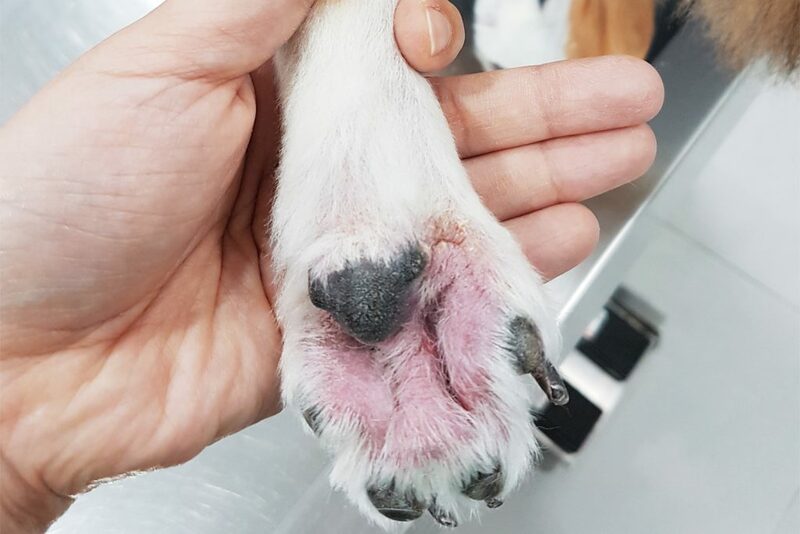 At Frankel, we are experienced in the diagnosis and treatment of pets with various skin and ear diseases, and immunological dermatoses such as autoimmune skin diseases, allergic food reactions and atopic dermatitis. We are committed to providing excellent patient care and client service. We offer allergy testing and food elimination diet trials a well as immunotherapy treatments at our practice.